Style: 2 Story "3/2/1 home"
Bedrooms: 3 "Master has porch"
Year Built: 2001 "With updates"
Price reduced and fresh paint downstairs! Walk to Gruene in this cute cottage style home in Cotton Crossing. 3/2/1 home with low maintenance yard. Wood floors, granite counters, wood burning fireplace, and detached garage with small yard. Oversized master bedroom with porch access. Refrigerator and washer/dryer convey with sale. 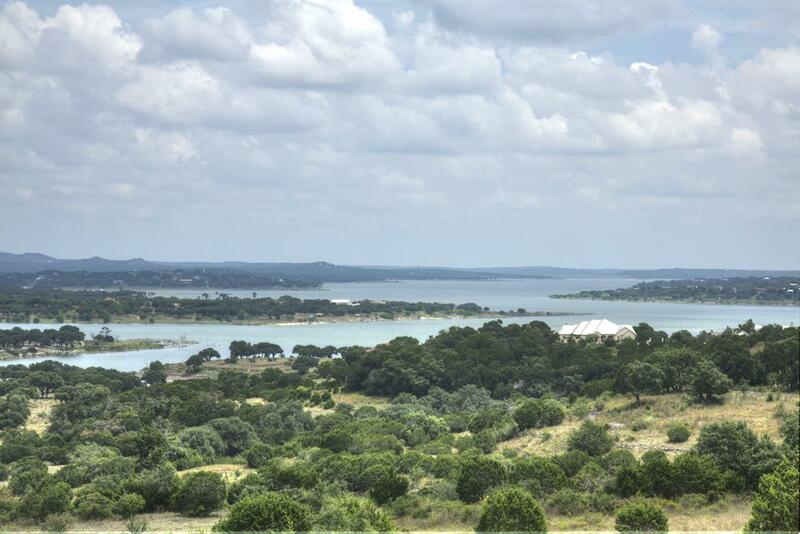 Great location to Gruene Lake Village with restaurants, coffee shops, and walking distance to the famous Gruene Hall!